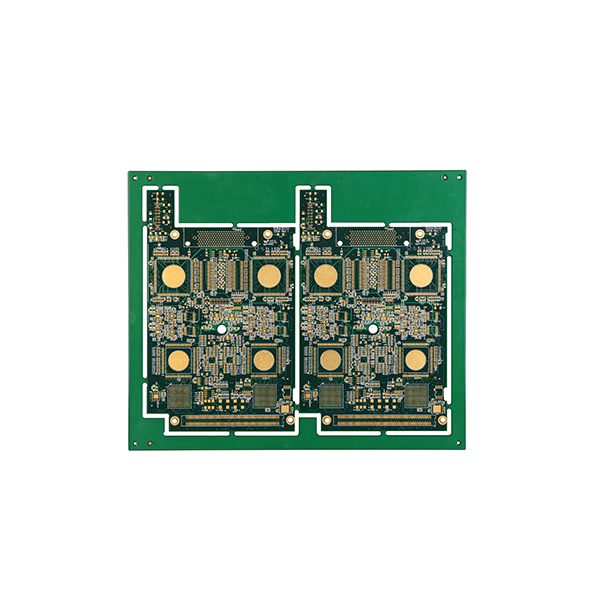 Sprintpcb Technology US, Inc As a professional industrial leader for Printed Circuit Board Fabrication service in American,Our Factory located in ShenZhen City of China , we could meet the need of sample, small , medium batches, and large production purchases . 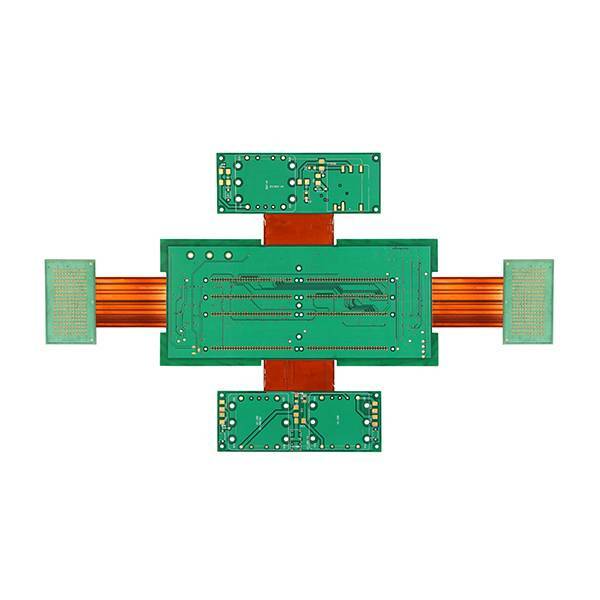 improving the satisfaction and product quality as the goal and purpose of SprintPCB. 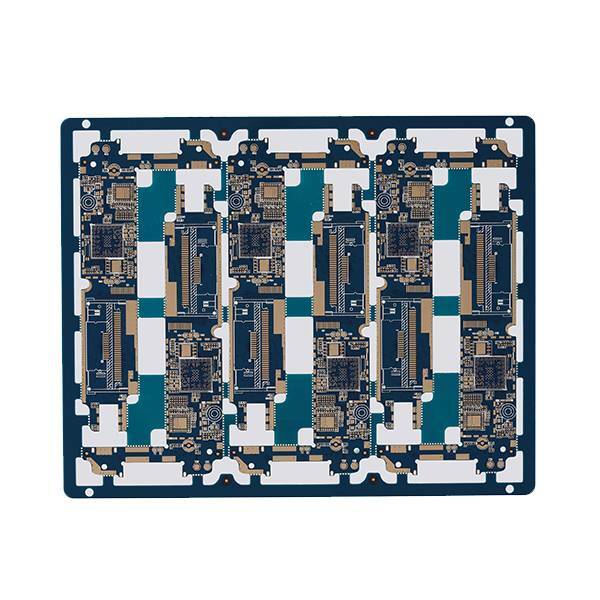 We has been committed to provide top-quality and 100% reliable PCB&PCBA service Since the year of 2007. our products are widely used in variety of industries including but not limited to: Industrial Control, Computers,Communication Industry and Medical Instruments. With more than 10 years experience,Sprint set up to adapt to many varieties and small batch product design, production and service of the flexible system platform, the establishment of cooperation with 12000 customers in more than 30 countries around the world.Our products are widely used in military, medical, automobile, security, electricity, new energy, industrial control and other fields. We strive to maintain long-term relationships with our clients by offering thoughtful planning and implementation throughout every stage of our services.